Posted in: 1 Pageant Pages, 2 Shout-out-Looks. Tagged: Miss Universe 2015, Miss Universe Philippines 2015, Pia Alonzo Wurtzbach. Pia did her own make-up above. Miss Universe Philippines 2015 Pia Alonzo Wurtzbach has been the subject of more than a few photoshoots lately – both planned and impromptu. 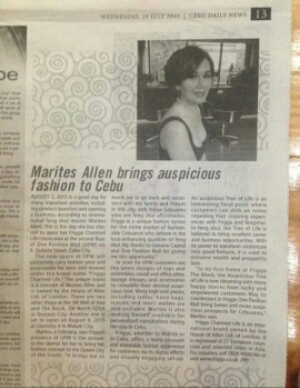 And at the Philippine Daily Inquirer where she is a style contributor, a pictorial was conducted at the spur of the moment. Since there was no immediately available makeup artist to do her face, who else but our Queen herself to test how she has improved in cosmetic application. Posted in: 1 Pageant Pages, 2 Shout-out-Looks. Tagged: Angeli Dione Gomez, Frigga, Marites Allen, One Pavilion Mall. 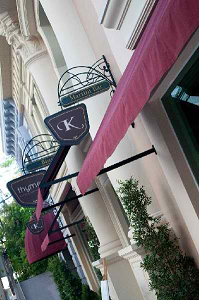 Frigga Charmed Life by Marites Allen is all set to open its first store in the Queen City of the South. 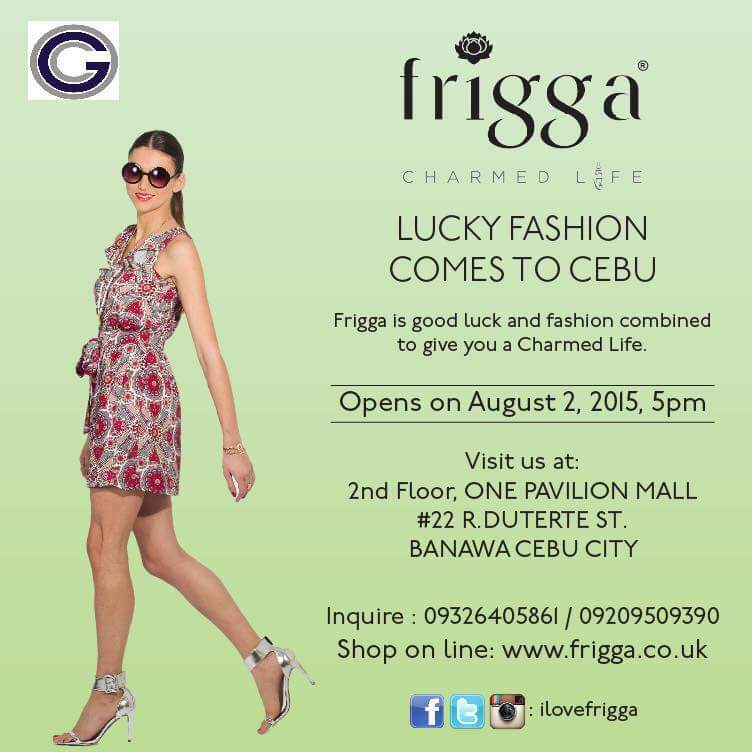 The clothing line which is popularly called ‘lucky fashion’ (or auspicious) will open its doors to the Cebuano public this coming Sunday, August 2 at 5:00PM at the One Pavilion Mall. Miss Tourism International 2013 Angeli Dione Gomez is one of the first in a long line of Cebuano beauty queens to wear the brand. 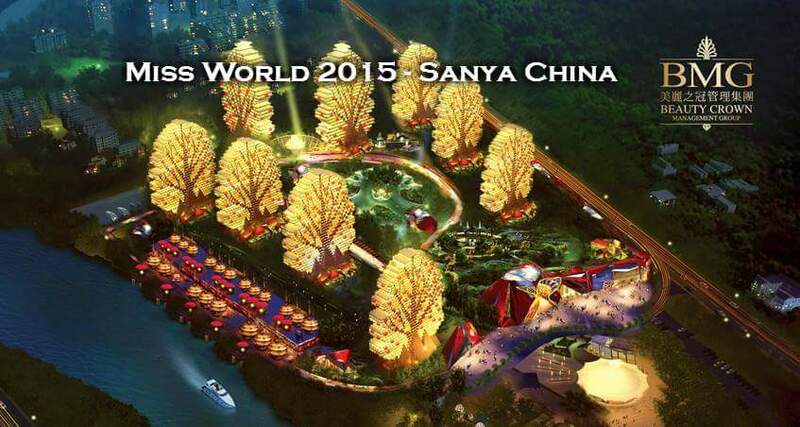 Watch the Miss World 2015 Teaser. In Chinese. Posted in: 1 Pageant Pages, 2 Shout-out-Looks. Tagged: Miss World 2015, Rolene Strauss, Sanya. Yesterday, the Miss World YouTube channel uploaded a promotional video of Miss World 2015 in Chinese. This only means that the Miss World Organization wants to hype the event to the host nation first to insure that their excitement starts rising up as early as now. And Julia Morley knows how to rally the Chinese support more than anyone else. After all, it has hosted her pageant several times in the past. And don’t be surprised if Miss World 2014 Rolene Strauss makes another trip to Mainland China next month. Her appearances will boost the competition even more. Posted in: 1 Pageant Pages, 2 Shout-out-Looks. 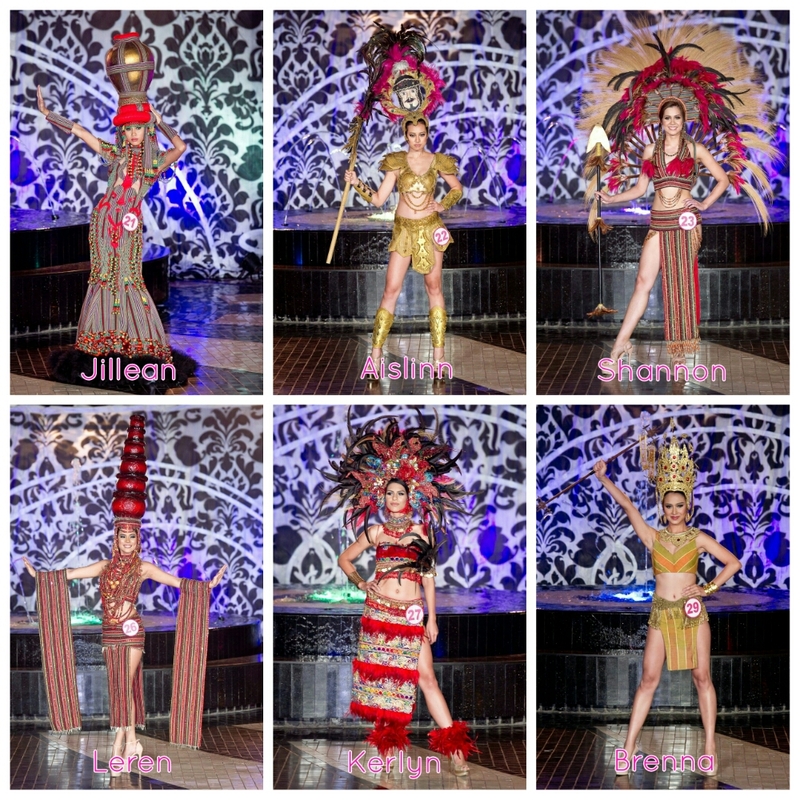 Tagged: Aislinn Sebastian, Brenna Cassandra Gamboa, Janela Joy Cuaton, Jaymie Lou Pagulayan, Julee Ann Marie Bourgoin, Leren Mae Bautista, Mutya ng Pilipinas 2015. 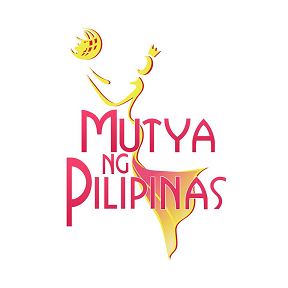 Sunday night will see the Mutya ng Pilipinas 2015 come to a close after the selection of their new winners. From among the thirty (30) lovely candidates, three will walk home with crowns on their heads (actually, even the runners-up have one each). And when I say ‘lovely’, I mean it to heart. The national beauty pageant always comes up with the most beautiful faces every year. And I am amazed at how the organizers are able to assemble them batch after batch after batch. So without further ado, let me present to you the girls I have selected to make the first cut. I chose twelve (12) to allow two (2) wildcards simply because this is a strong batch. I chose seven (7) homegrown – Angelynne Huxley Cabrera, Katherine Caguioa, Jaymie Lou Pagulayan, Julee Ann Marie Bourgoin, Jillean Orbina, Leren Mae Bautista and Brenna Cassandra Gamboa – and five (5) foreign entries – Janela Joy Cuaton, Nina Robertson, Aislinn Sebastian, Shannon Bridgman and Kerlyn Horn – in this dozen. My top favorites are already quite obvious. So for purposes of equality, I arranged them first according to their respective numbers. Now here is where my ultimate choices get to take their spotlight appearances. 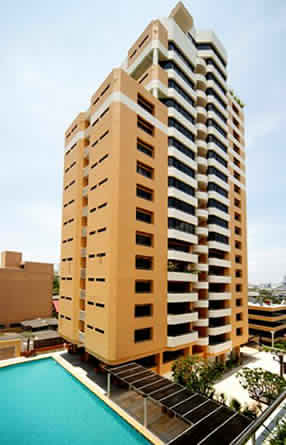 The inclusion of Laguna (Leren), Cagayan de Oro City (Julee), Doha Qatar (Janela) are already givens. So I added three (3) more who could spoil things for one of them – Nueva Ecija (Brenna), Southern California (Aislinn) and Isabela (Jaymie Lou). With Leren Mae Bautista as my #1 pick, I would have automatically assigned her to the highest title. But since Mutya ng Pilipinas Asia-Pacific International is looked at as a token title that has not had any international fielding for many years now, I don’t want to put this tall beauty from Laguna to waste. I sincerely want her to get Mutya ng Pilipinas-Tourism International where the mission is clearly established. Hence, I am putting Julee Ann Marie Bourgoin of Cagayan de Oro City for the top spot – much like a throwback to the fate of Eva Patalinjug last year. The organizers are said to be negotiating for a new franchise, but until clarity sets in, I would stick to my personal ranking. Mutya ng Doha, Qatar Janela Joy Cuaton getting the Overseas Communities crown is a no-brainer. Based on buzz and support, she will get this honor without much of a strong fight. The two runners-up on my list – Brenna Cassandra Gamboa and Aislinn Sebastian – are very much capable of stealing the limelight from one of the three ladies above, but none moreso than the Nueva Ecija bet who just might get what she has been dreaming of in all her years of national pageant participation. If either Leren or Julee will falter, Brenna can easily sneak in for one of the big wins. Posted in: 1 Pageant Pages, 2 Shout-out-Looks. 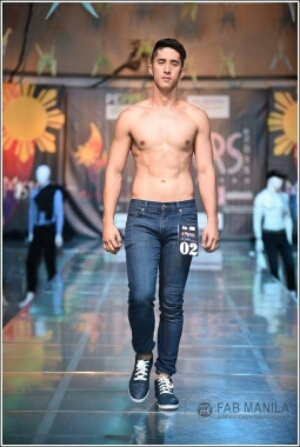 Tagged: Don MacGyver Cochico, Misters 2015 The Pageant, PNP, SOCO. He is a no-nonsense kind of guy. But don’t take it as an indication that he cannot or won’t enjoy some of life’s simple (or guilty) pleasures. 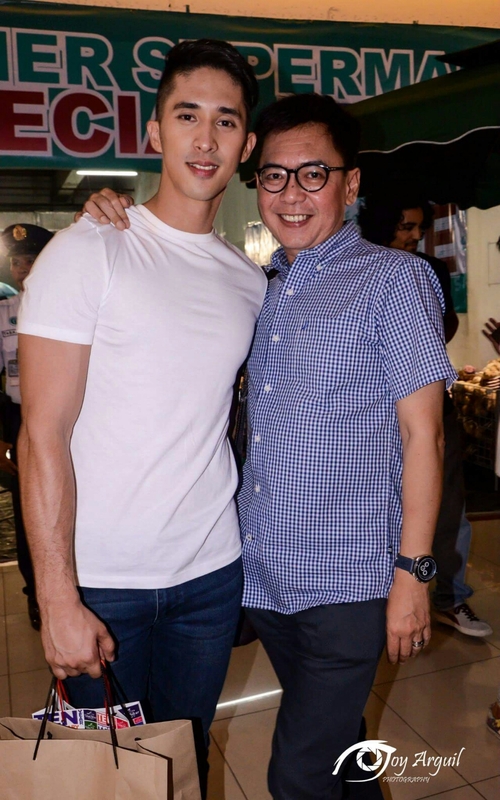 In fact, he was quite relaxed and sociable enough during the birthday bash of Mister International 2014 Neil Perez last Monday night. He will definitely not qualify as your typical party-goer, but trust PO1 Don Mcgyver Cochico to have the right way of adjusting himself to the call of very informal situations. After all, he is a Misters 2015 Official Candidate ready to represent Sta. Cruz, Manila. 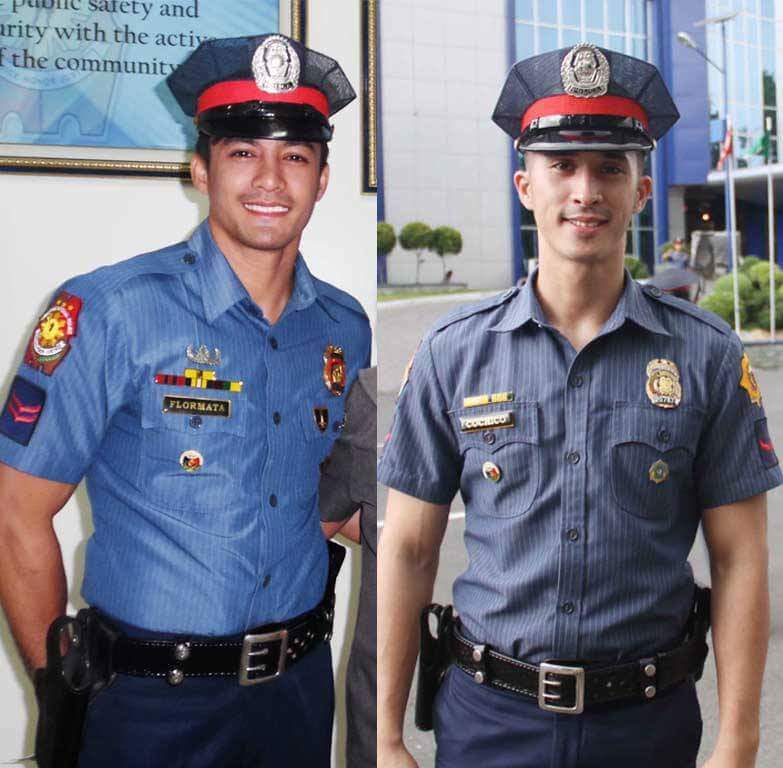 This Police Officer – while born with good looks/physique and a competitive height to match – does not dwell on his physical assets to pull his weight around work at the Polygraph Division of the Crime Laboratory Group. In fact, he continuously does the opposite. He always makes a sincere effort to display his professionalism and would – as much as possible – do his duties “incognito” (for lack of a better word to reflect figurative invisibility). During the screening interview, I can vividly remember this guy telling us that he functions with a sequential mind, as it comes with the work territory. So I asked him in a questioned reply if he also thinks and moves by the numbers in everything else that he does outside. With a hint of smile on his face, he admitted to having the tendency but not to the point of getting OC (obsessive-compulsive) about it. Read his Q&A below and maybe you can size him up better than how I was able to profile him. 1) As a Misters 2015 candidate, give me a 30-second intro about yourself which will make followers show more interest in you. My friends call me McDo. One fact about me is I’m an only child but im proud to say i was never spoiled. As a Police Officer, I always impose self discipline to set a good example to others but don’t get me wrong. I also like to have fun specially with my family and friends (hahaha). I like playing basketball, running and I love working out. I’m a risk taker and i always give my 100% effort in everything that I do. 2) As one of the candidates, what image do you want to show the others? I want to show them that I can be their friend or even a big brother. Besides this being a competetion, I wanna show them that the most important part of this pageant is having fun ;). 3) In Miss Universe, a popular running line is “yellow is the color of joy”. What color best represents you? Black means elegance, sophistication, formality, power and strength. I believe that this color best fits my personality. 4) Not everyone can win a special award in the competition, but if you are qualified for the following, which would you prefer to win: Mister Friendship or Mister Talent? Without a doubt Mister Friendship, because that’s how I was raised and I believe that being loved by people is much more important. 5) If you win one of the titles, people will expect you to be a good role model. How will you start building that image if ever? I’ll just do what I (would) normally do, and that is doing good and helping others. For I believe that when you do good to others, greater things will happen. 6. How do you expect your life to change after being named an Official Candidate of Misters of Pilipinas 2015? Actually this is my first my time to join a pageant so I really don’t know what to expect. Right now, I’m just enjoying every bit of this moment. And im definitely having fun :). 7) Any message to your followers, Mcdo? Thank you for your support. I’ll definitely do my best in this competition. You are all my inspiration. 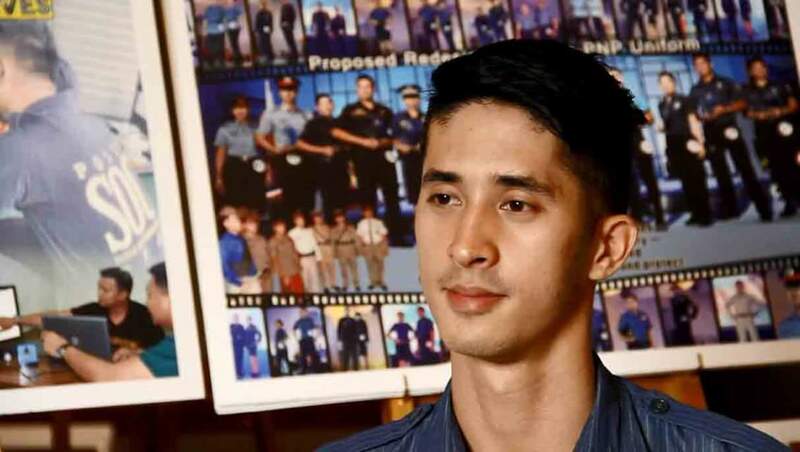 I (would) also like to express my gratitude to my PNP family for their never ending support. Posted in: 1 Pageant Pages, 2 Shout-out-Looks. Tagged: Glamazonas, Miss Global Philippines 2015, Rona Virgie Virtuci. There are always interesting stories to tell about some of the ladies who aspire to become beauty queens and give their best effort in joining the bigger versions of the pageant game in the big city. Miss Global Philippines 2015 Official Candidate Rona Virgie Virtuci is one such provincial lass. Rona is all of 20 years with a height of 5’7″ and stats measuring 34-24-36. She is on her third year as Business Administration major in Banking and Finance at Jose Rizal University. Posted in: 1 Pageant Pages, 2 Shout-out-Looks. 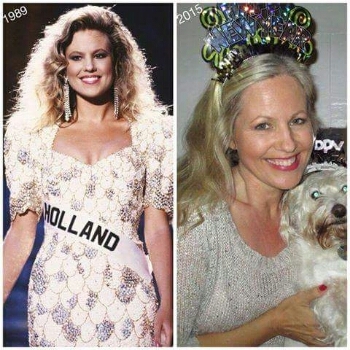 Tagged: Angela Visser, Miss Holland 1988, Miss Universe 1989. 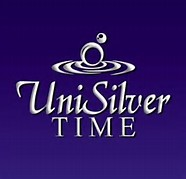 Miss Universe 1989 Angela Visser is one of the more popular and fulfilled winners of the title. Aside from being the only Dutch titleholder to date, she has become a favorite commentator of the Miss Universe Organization in several editions of the pageant. She has also parlayed her win to a modestly successful career in Hollywood. To top it all off, she married a wonderful guy – Phil Missig – with whom she bore a daughter, Amelie Rose. Her married and family life remains solid up to now, as you can tell in the photo below. And in her Facebook account, she is proud of being a soccer stay-at-home mom. Let’s reminisce on her winning moment in Cancun, Mexico 26 years ago. 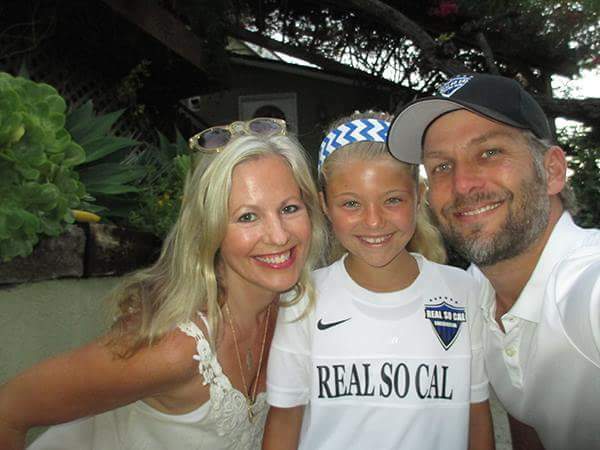 Angela, her husband Phil and daughter Amelie Rose are now based in Sherman Oaks, California.